“We don’t want to merely continue the success of Goodgame Studios, we want to give it a major boost,” COO Dr. Christian Wawrzinek outlines the plans. 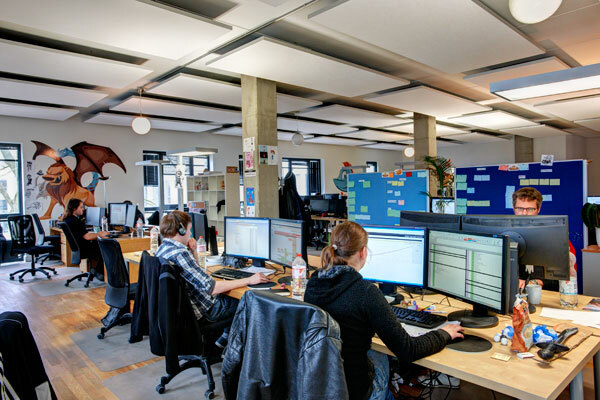 “To continue to develop new, innovative products and increase our presence in the world’s major markets, we will be expanding in all areas.” People with experience in the online gaming industry, creative career changers and talented graduates are needed. 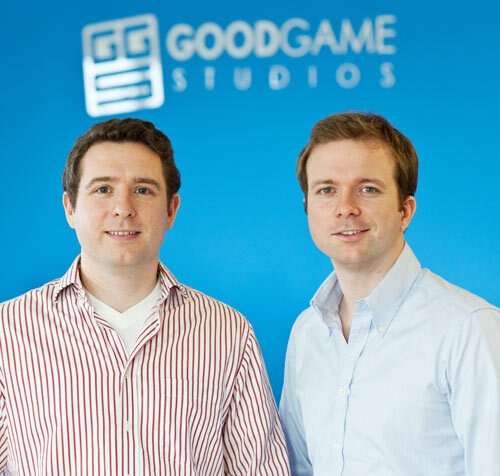 “We are looking for people who love the product like we do, and with us will take Goodgame Studios to the very top,” Christian Wawrzinek continues. “This growth plan is just an intermediary step,” adds his brother, CEO Dr. Kai Wawrzinek. “We want to be one of the world’s largest game companies by the end of this decade.” At least 200 new jobs are planned for the current year.